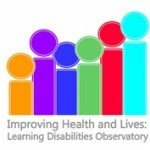 This update from the improving health and lives public health observatory updates previous work from 2008, where estimates of future need for services for people with learning disabilities were made. The current report estimates the need for adult social care support for people with learning disabilities in England for the period 2009-2026. The new model suggests sustained growth in the need for social care services with average annual increases varying from 1.2% to 5.1% (average 3.2%). by 2030 the number of adults aged 70+ using social care services for people with learning disabilities will more than double. The authors also point out that their report estimates changes in need rather than in demand. 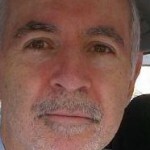 They point out that changes in demand will vary according to a number of factors.